Charge up your engine with MSD across the board! 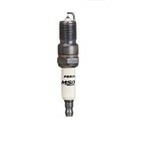 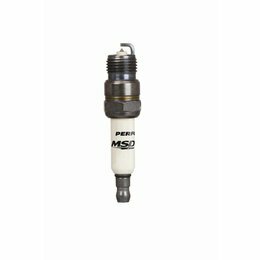 MSD’s new high-performance spark plugs handle the last step in the ignition process with excellent results. These spark plugs include an iridium-tipped center electrode, a premium ceramic, copper-cored Yttrium ground electrode, and a number of other features that deliver superb durability and reliable performance. Spark plugs are made for a wide range of applications from modern muscle cars and trucks to sporty, compact 4-cylinders and classic V8 hotrod engines.